Service pack 2 for SharePoint 2010 and Service pack 1 for SharePoint 2013 recently came out. A support of 2012R2 at last ! 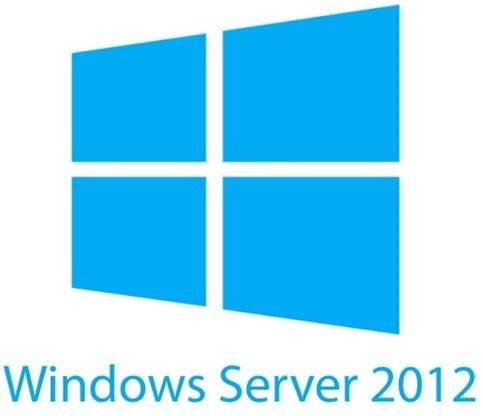 Both service packs bring support for Windows Server 2012R2. This is a recurrent problematic for IT services. How to reduce the number of different versions of an operating system in order to make maintenance cheaper and easier? Therefore I decline any responsibility in damages you may cause using following instructions. Exception: System.ServiceModel.ServiceActivationException: The service '/SecurityTokenServiceApplication/securitytoken.svc' cannot be activated due to an exception during compilation. The exception message is: Exception has been thrown by the target of an invocation.. ---> System.Reflection.TargetInvocationException: Exception has been thrown by the target of an invocation. ---> System.ArgumentNullException: Value cannot be null. Just in case I re-ran the psconfig in order to register again SharePoint services. But it didn’t solve the issue. Solution came from this msdn forum thread, the author indicated that we only need to re-provision services to solve the problem. He also provides us the powershell script to do so. The second problem I had due to the upgrade is related to powershell 3 which runs on .net 4. (problem I had only on the 2010 machine). Solution is pretty simple, you only have to edit the shortcut to management shell as documented in this article. Migrating my dev vm’s went well. I’ve done it a week ago and I had no other problem at this time. Bu again these are developments machines, beware on your environments where the consequences could be bigger.